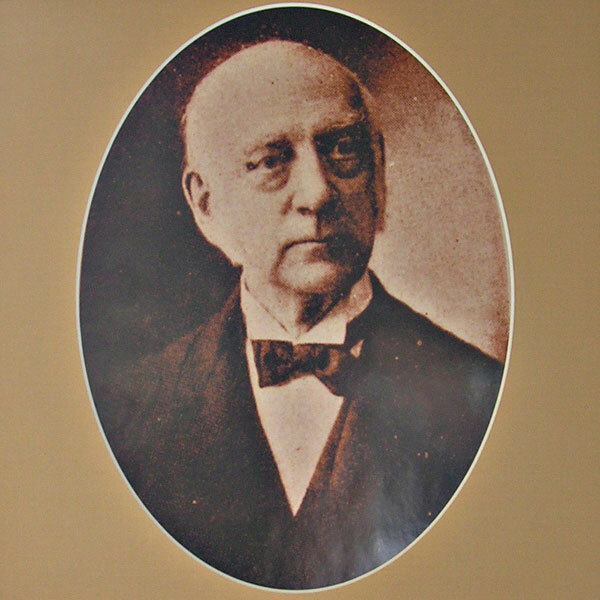 Dr. James Curitis Hepburn, at his residence. 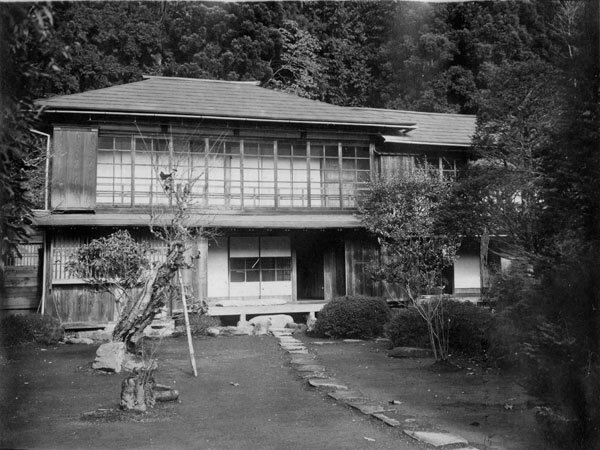 Zenichiro Kanaya opensed a part of his residence as accommondations for foreign guests under the name of "Kanaya Cottage Inn". 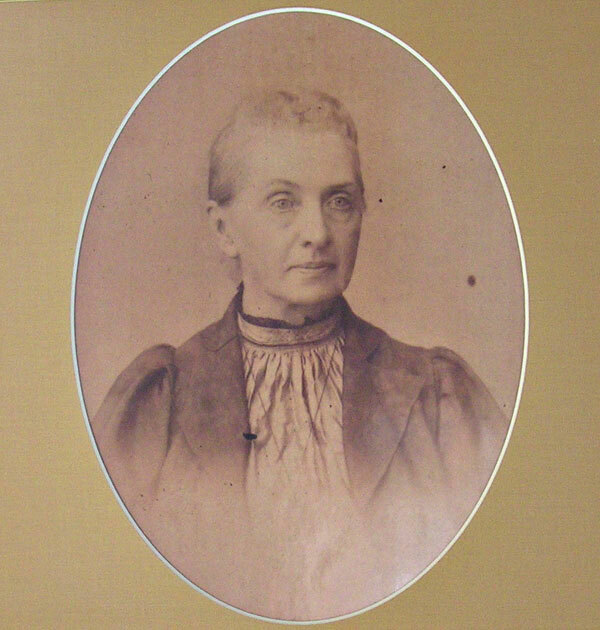 Isabella Bird stayed at the hotel. 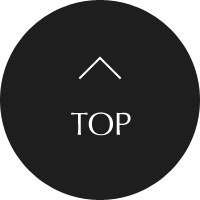 The kanaya Hotel (main building) was opened at the current location. Frank Lloyd Wright stayed at the hotel. Robert Koch stayed at the hotel with his wife. 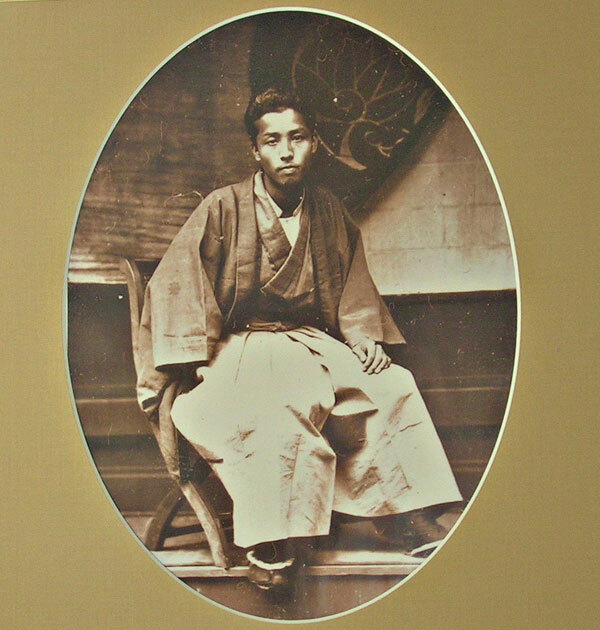 Soseki Natsume stayed at the hotel. Albert Einstein stayed at the hotel. Paul Claudel stayed at the hotel. Charles Lindbergh and Anne Lindbergh stayed at the hotel. Helen Keller and Anne Sullivan stayed at the hotel. Nikko Kanko Hotel (the current Chuzenji Kanaya Hotel) was established. Nikko Kanaya Hotel and Nikko Kanko Hotel were taken over by US Army and used as a recreation facility. Nikko Kanaya Hotel was returned by US Army and started the regular operation as a hotel. 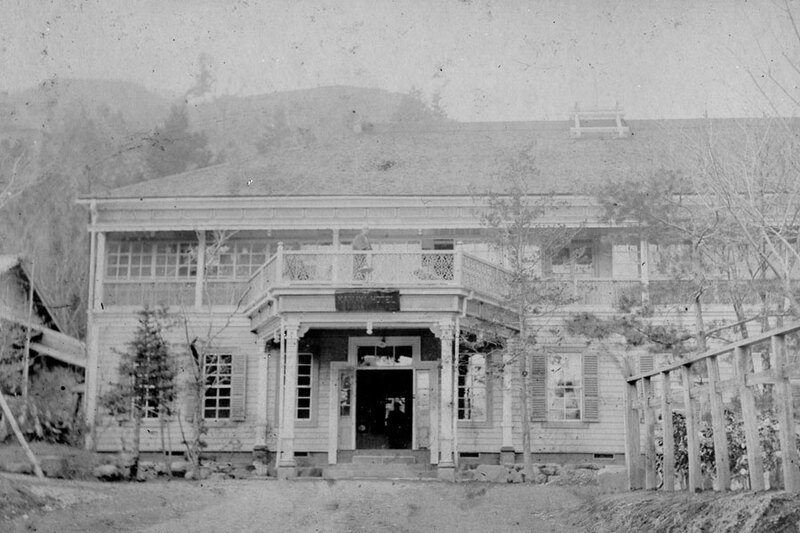 Nikko Kanko Hotel was returned by US Army and started the regular operation as a hotel. 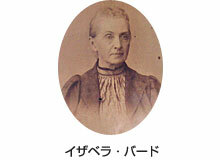 Nikko Kanaya Hotel was renamed to Chuzenji Kanaya Hotel. Shirley MacLaine stayed at the hotel. Jack Nicklaus stayed at the hotel. Princess Anne stayed at the hotel. Chuzenji Kanaya Hotel completed renovation. The Main build. , New build., Annex, and Ryugu of Nikko Kanaya Hotel were resistered as Registered Tangible Cultural Properties. Nikko Kanaya Hotel was certified as a Heritage of Industrial Modernization.